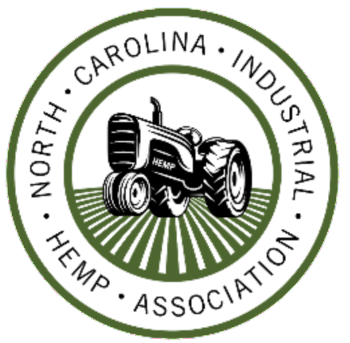 NCIHA reports that hemp is funded in NC. For those of you have been following the hemp bill in NC, you’ll be pleased to learn that the initial funding of $200,000 has been reached. A somewhat unique requirement, the $200,000 was a prerequisite for creating the NC Industrial Hemp Commission, an official group created by statute which will form and enact the specific rules, regulations, licenses, etc. that will govern hemp cultivation in NC. Currently, the general consensus is that we’ll be able to see our first hemp NC harvest in Spring 2017. And that’s something to be very happy about. But the work has only just begun. My personal desire is for the Commission to create rules that will best serve my small businesses clients- farmers, manufacturers, retailers, and labs. I want them to prosper in NC (and abroad!) and I want CBD extraction and sales to flourish in NC. None of this is a given. There are some big players eyeing NC and my small business clients could easily be pushed aside. If you want to help influence the Commission then I strongly encourage you to let your voice be heard. The best vehicle is through the NC Industrial Hemp Association, the non-profit organization that helped to get the law passed. If you’re already a member, consider a donation and a letter in support of wide-scale hemp cultivation and CBD extraction. If you’re not already a member you should be. Here’s a link to the website: NC Industrial Hemp Association. ← Answers to readers’ questions about CBD law.